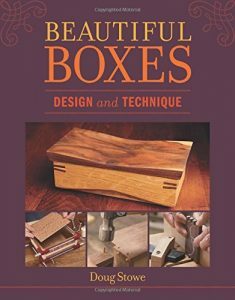 Making wooden boxes is one of the best ways to develop overall proficiency in woodworking. Boxes are relatively quick to build, require only a small amount of material, and can be made in the smallest of woodshops. And, of course, they make wonderful gifts! 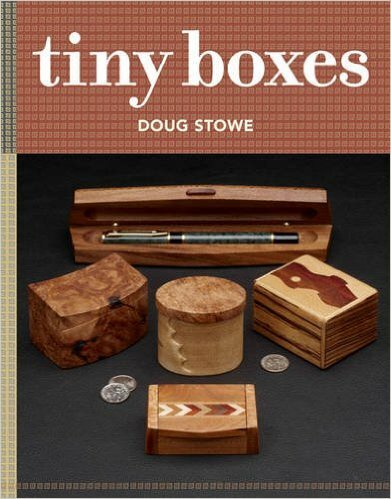 In this all-new collection of boxes from one of America’s premier box makers, Doug Stowe shows how to design and build ten tiny boxes in variety of styles. 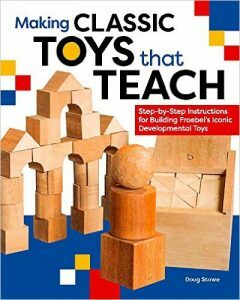 Each is offered with variations, giving the reader the stimulus to explore his or her own creative inclinations. The focus of the book is on building techniques and skills that can be applied to woodworking in general through the creation of these tiny boxes while also learning how to safely and properly work with small parts. 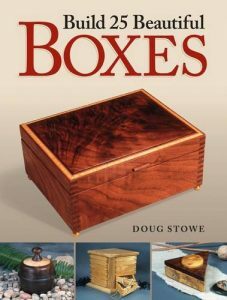 This is a book of well-built and interesting boxes that woodworkers of all levels will be eager to build.